Whether you’re a fan of wondering into bookshops or not, I hope your curiosity invites you to explore some of London’s bookshops while you’re studying abroad. In the age of a quick click to order something for next day’s delivery, Amazon prime comes to mind and I am guilty of using it regularly as well, I invite you to take the time to walk into a bookshop, smell those books and allow the selection of books to widen your perspectives. Pop-up inclusive kids bookshop in Brixton #ReadTheOnePercent Here’s their crowdfunder page with more information; I encourage you to watch the video to learn more. Gay’s The Word bookshop which is now the only surviving LGBTQ bookshop in London (10 minute walk from Faraday House). The Second Shelf – rare books, modern first editions, manuscripts, and rediscovered works by women. Housmans bookshop in King’s Cross – specialises in radical and progressive politics; hosts two book clubs a month. Al Saqi bookshop – a seller of Middle Eastern and Arabic-language books in Paddington, West London. 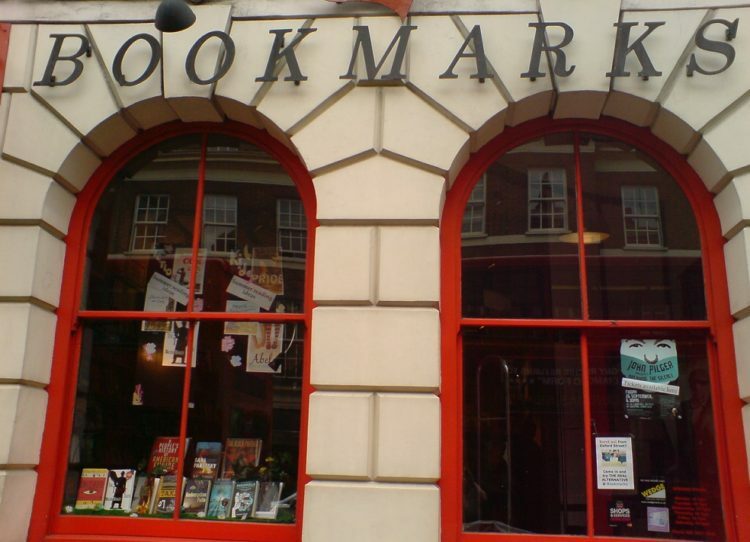 Bookmarks is said to be the largest socialist bookshop in the UK, located right here in Bloomsbury. The Feminist Library which is currently moving to a new location in Peckham. If you do find the time to visit any of these bookshops, please do share your thoughts with us, we’d love to hear from you!